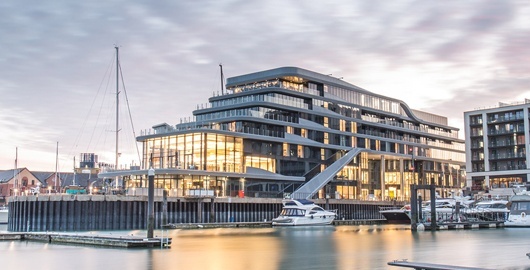 Global hospitality management software company Xn protel Systems has announced today that the stunning, super-yacht style, Southampton Harbour Hotel in the UK has successfully piloted its Point of Sale system, xnPOS. The implementation included both traditional terminals and mobile devices across the hotel’s extensive F&B operation, giving staff the right tools to deliver service wherever it is needed. The xnPOS implementation also included interfaces to the Oracle Hospitality OPERA hotel management software system and Procure Wizard’s enterprise stock and procurement solution. 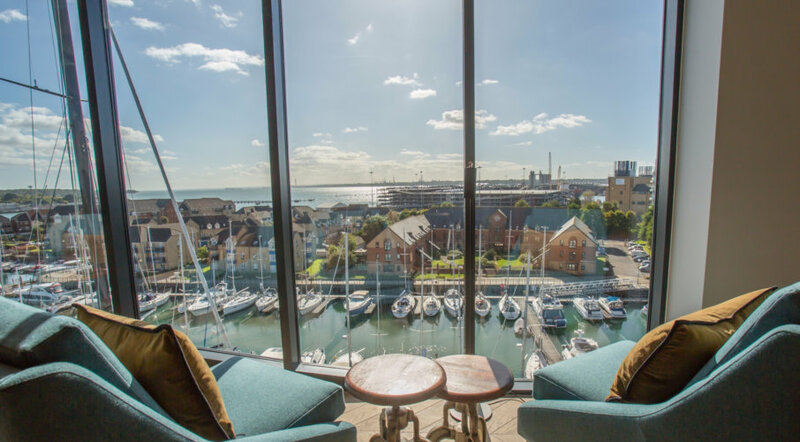 The new Southampton Harbour Hotel & Spa, in Southampton, UK, is an AA 5 star rated hotel, which has transformed Ocean Village with its striking super-yacht inspired design. It features stunning contemporary interiors and its unique design reflects Southampton’s thriving marine culture and offers a gateway to the beautiful Solent. Southampton Harbour Hotel & Spa is part of the Harbour Hotels Group portfolio of hotels. xnPOS hospitality and hotel EPoS provides comprehensive functionality and scalability that meets the needs of hotel F&B, table service restaurants and hospitality foodservice operations. The product is already proven in a wide spectrum of F&B operations in some 50 countries across Asia Pacific, Europe and the Middle East. The pedigree and range of international customers endorses the system’s flexibility, functionality, language capability and simplicity of use. Firmly established as one of the UK’s most exciting luxury hotel groups, Harbour Hotels now spans 13 coastal, country and city locations across the UK, with further expansion into 2019.Each hotel is located in a premium setting, with renowned dining and luxurious facilities. From sensational views, to stepping out into the heart of a city, the group offers an exceptional variety of locations and experiences.